Nearly every human being in the last 80 years that has access to at TV or movie theatre has seen the Wizard of Oz. Millions of Pink Floyd fans have watched the film simulcast to Dark Side of the Moon and the dialog in the movie has become part of our modern day lexicon. Lorna Luft was walking across Manhattan earlier this year and encountered blocked roadways due to a presidential motorcade and asked a local policeman, “How do I get across town?” and he replied “Click your heals together three times”. If he only knew that he was talking to the daughter of Judy Garland, who famously played Dorothy in the Wizard of Oz, who then clicked her heals three times and returned to Kansas. Lorna however had to wait until the motorcade was cleared. Well Modesto is clicking its heels this month because Lorna Luft will bring her amazing multi-media performance Songs My Mother Taught Me to the Gallo Center and will be drawn into a Valentine’s story about the most famous female performer of all time and her relationship with her daughter. ModestoView was fortunate to spend time with Lorna to learn about this show and about her life. Lorna is the daughter of Judy Garland and Sid Luft and at age 11, made her television debut on the Judy Garland Show. She is married to Colin Freeman, who is also her musical director. 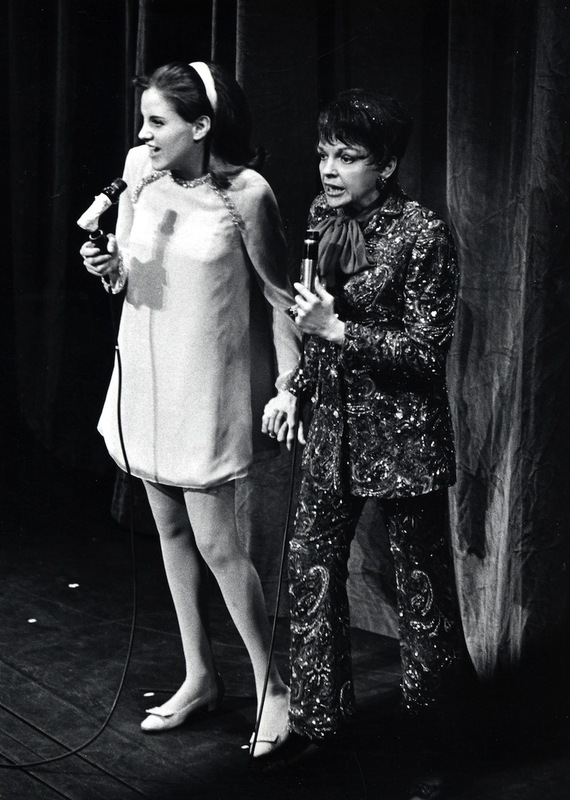 ModestoView: Performing at the Palace on Broadway in 1967 with your legendary mom must have been surreal, do you still remember those performances? Lorna Luft: Yes, it was a wonderful introduction to the world of entertainment. It felt so warm, so amazing and I was still young. 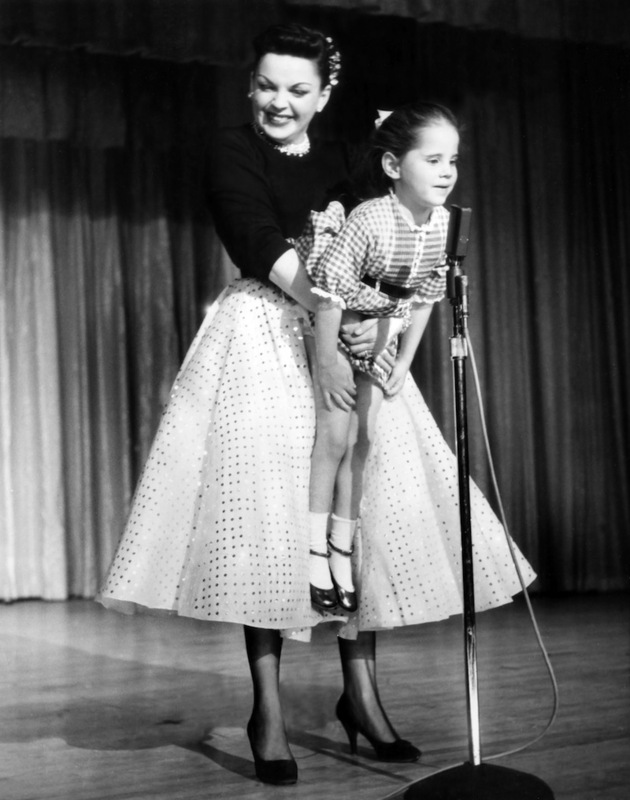 When I got stage fright, I felt confident as my mom (Judy Garland) was watching from the wings. I was raised in a family to give 110%. She gave me so much self confidence and strength. She was everyone’s legend, she waseveryone’s icon but she was my mom. MV: You have had a career with a lot of variety, stage, song, film, TV, what do youfind the most enjoyable and rewarding? LL: The stage is so rewarding as your performance is recognized immediately. In live theatre, you get your acceptance right away. TV or Movies are so much different as you wait for a long time after the film is wrapped and the response from the audience is delayed and out of your control. I just finished Irving Berlin’s White Christmas and did 8 shows a week. I like the relationship with the live audience and I do nothing but wake up every day and be grateful. I am so very lucky to be working all the time, doing something I love and I don’t take it for granted. What is your favorite song of all time to sing? I don’t have one that is my favorite as that would mean that the songs I didn’t pick are not my favorites. This show is really created around some of the songs I bring me the most joy and that I have a relationship with and that mean a lot to me. The songs in this show are very personal and tell an amazing story. MV: What is one thing you want people to know abut your mom that they may not know? LL: This show says to so many people, is look at the work that she left us and look at the joy that you got from watching these films. Every single little girl from the age of 9 to the age of 90 can enjoy what she left us. The stories I tell are of of how I grew up in my home. You are walking in to my living room hearing stories about a woman who was the world greatest female entertainer and you’re hearing it from her daughter. MV: Have you ever watched the Wizard of Oz along with Pink Floyd Dark Side of the Moon? LL: Oh …Duh…seriously, every single story or clue about the Wizard of Oz, we have checked it out and we kind of roll our eyes. I did seriously listen to side one of the album along with the movie and thought “someone has a lot of time on their hands”. It just shows how much this film and the work of my mother is loved around the world. MV: I understand that you have one of the Ruby Slippers in your own collection? How does it feel having something so well known around the world to look at every day? LL: The Ruby Slippers and my mom’s Oscar are in a bank vault. These are very special treasures and they are very well protected. There are so many stories and documentaries about the shoes, but to my mom, they were just shoes she wore in a movie, and then she went on to the next movie. MV: What is a hint of the exciting things that we can expect at the show. LL: The images and the multimedia and images from the screen and the technology allows me to sing with my mother and tell the stories. It is amazing how we blended the orchestras from her recordings with my orchestra. Each song is related to the screen and connects to tell how I grew up and how special my mom was. It is a wonderful night of family entertainment. I am very very fortunate that I have songs like “Over the Rainbow” and “Have Yourself a Merry Little Christmas” that are part of my family and loved all over the word. It will be exciting to perform at the Gallo Center. 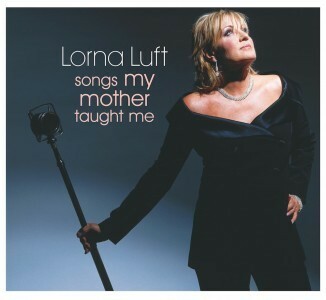 Lorna Luft Songs My Mother Taught Me, A Celebration of the music of Judy Garland. Gallo Center for the Arts – Feb 14. 7 pm A CD based on the concert, produced by Barry Manilow and Colin R. Freeman, on First Night Records will be available at the performance. 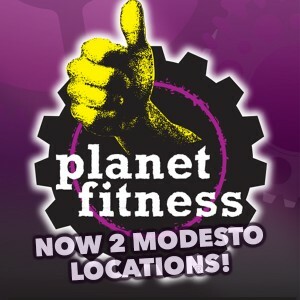 Go Modesto PERFECT VALENTINE’S DAY GIFT! Great Valentine’s Day packages—two Lorna Luft show tickets, a choice of flowers and and a box of See’s Candies—are available through The Thoughtful Flower at 500 Scenic Avenue in Modesto. Packages are priced at $50 to $125. To purchase or for more information, call 521-1451. These packages may only be purchased through The Thoughtful Flower. They are not availablethrough the Center’s ticket office.